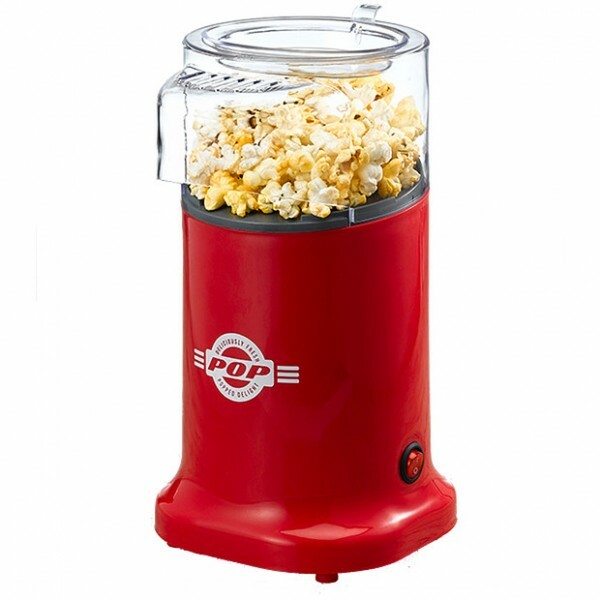 Get a taste of the movies at home with this stylish little buttered popcorn maker. This popcorn maker can make up to 100 grams of delicious buttered popcorn at a time, and does so in less than 3 and a half minutes. Cinema popcorn maker in attractive red housing.